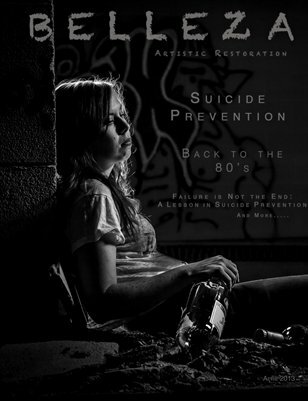 This issue is focused on Suicide Prevention. Please help spread the word about how to Prevent Suicide. 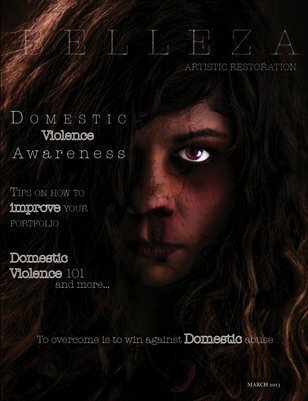 This issue focuses on Domestic Violence. 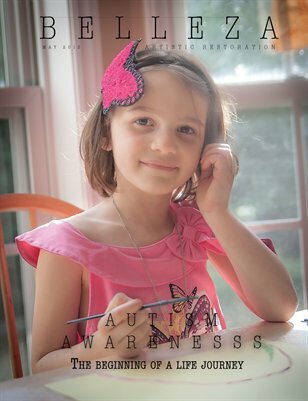 Print + Digital: $12.45 Digital: Free! Print + Digital: $11.24 Digital: Free!